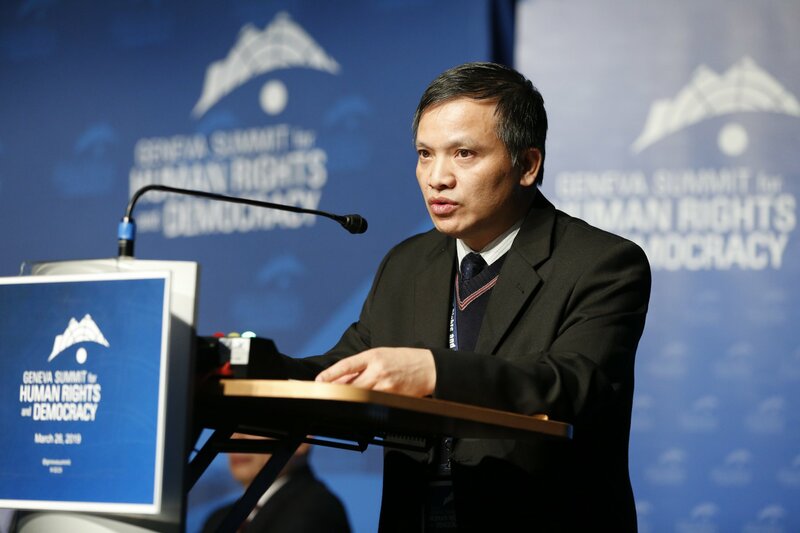 In a petition filed to the United Nations Working Group on Arbitrary Detention on June 9, 2011, Viet Tan urged the UN human rights body to call for the release of democracy and land rights activists arbitrarily detained in Vietnam. The petition was submitted on behalf of seven peaceful activists convicted under Article 79 of the Vietnamese Penal Code, “attempting to overthrow the government,” in a closed, one-day trial on May 30, 2011 by the so-called People’s Court of Ben Tre. They are: Ms. Tran Thi Thuy, Mr. Pham Van Thong, Pastor Duong Kim Khai, Mr. Cao Van Tinh, Mr. Nguyen Thanh Tam, Mr. Nguyen Chi Thanh, and Ms. Pham Ngoc Hoa. Update November 28, 2011: In response to the petition, the UN has issued its opinion that the continual deprivation of liberty for these individuals are a violation of international law. The Petitioners are seven peaceful Vietnamese democracy and land rights activists. They were detained arbitrarily for exercising their fundamental right to freedom of association. Petitioners were arbitrarily convicted recently in a closed, one-day tribunal on May 30, 2011 in violation of their fundamental right to an open and fair trial. For the reasons stated herein, the Petitioners’ detention and conviction violate guarantees found in both international and Vietnamese law. They should be immediately released from detention. As such, the Petitioners hereby request that the Working Group consider this Petition to be a formal request for an opinion of the Working Group pursuant to Resolution 1997/50 of the Commission on Human Rights as affirmed by Resolutions 2000/36, 2003/31 and Resolution 6/4. It is submitted that UN Human Rights Bodies compel the Government of the Socialist Republic of Vietnam (“GVN”) to take the necessary steps to remedy the situation and conform with the standards and principles set forth in the Universal Declaration of Human Rights (“UDHR”) and International Covenant on Civil and Political Rights (“ICCPR”). 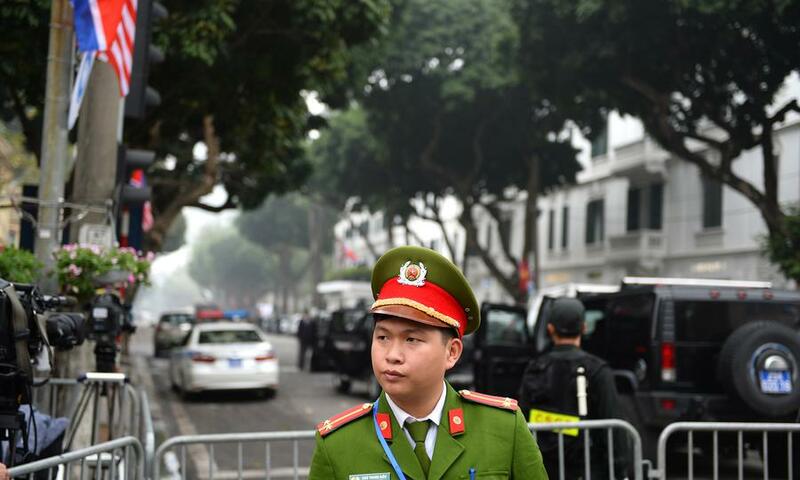 In response to a petition filed by Viet Tan, the United Nations Working Group on Arbitrary Detention has issued its opinion that the Government of Vietnam is in violation of international law by detaining these individuals. 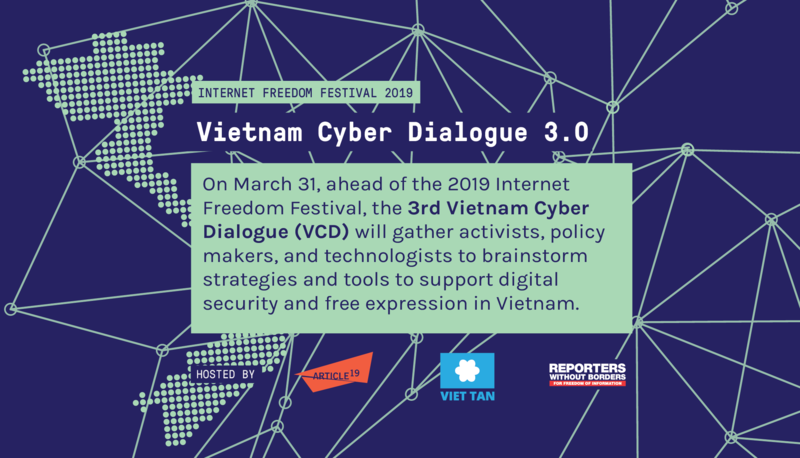 The Working Group calls on the Government of Vietnam to immediately release these human rights advocates. Read the 2011 report of the Working Group on Arbitrary Detention by the UN Human Rights Council, which inclues Opinion N. 46/2011.